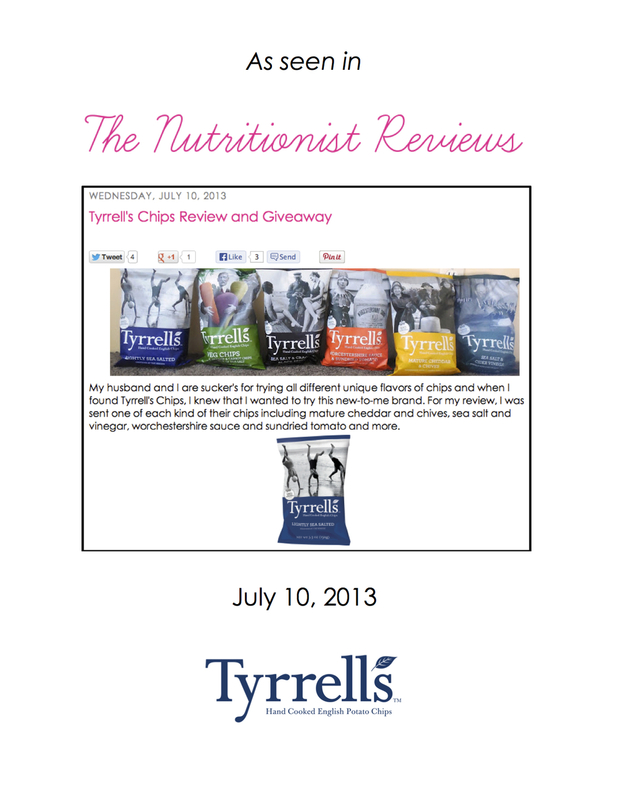 Who doesn't love a good potato chip? 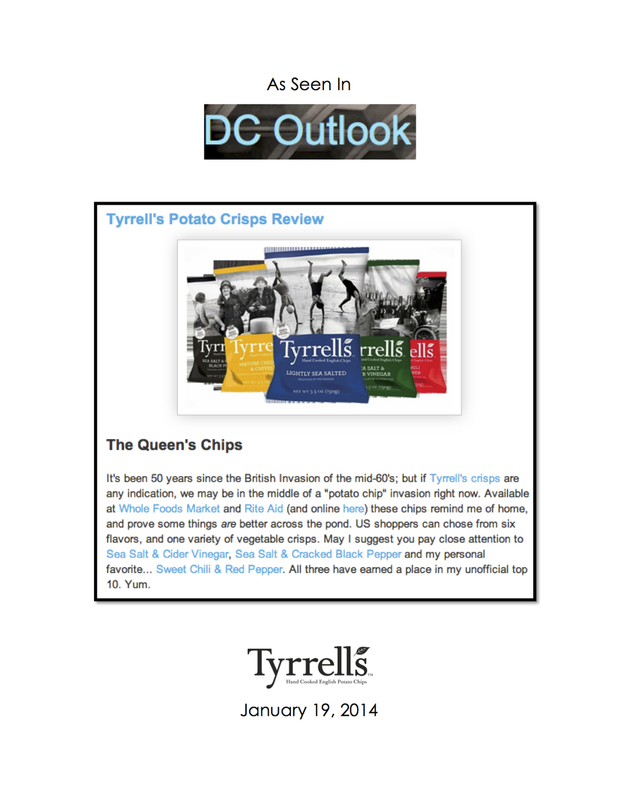 Or is that crisp? 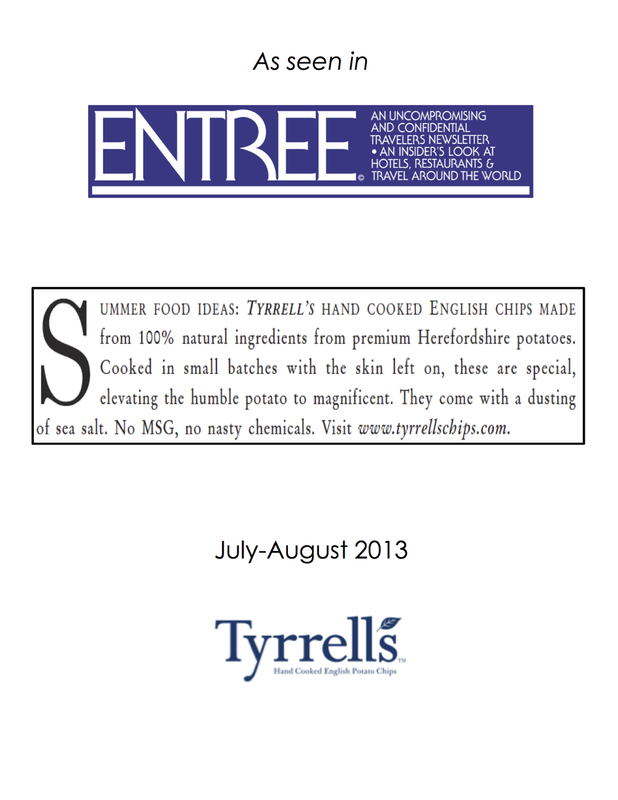 Here in the good old USA, we stuck with "chip" and helped launch one of the UK's most beloved premium chip brands, Tyrrells. 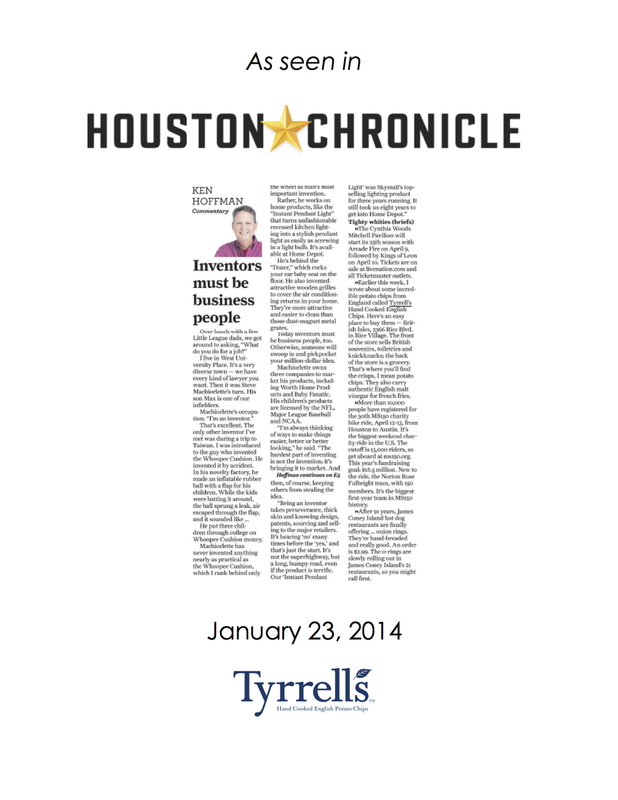 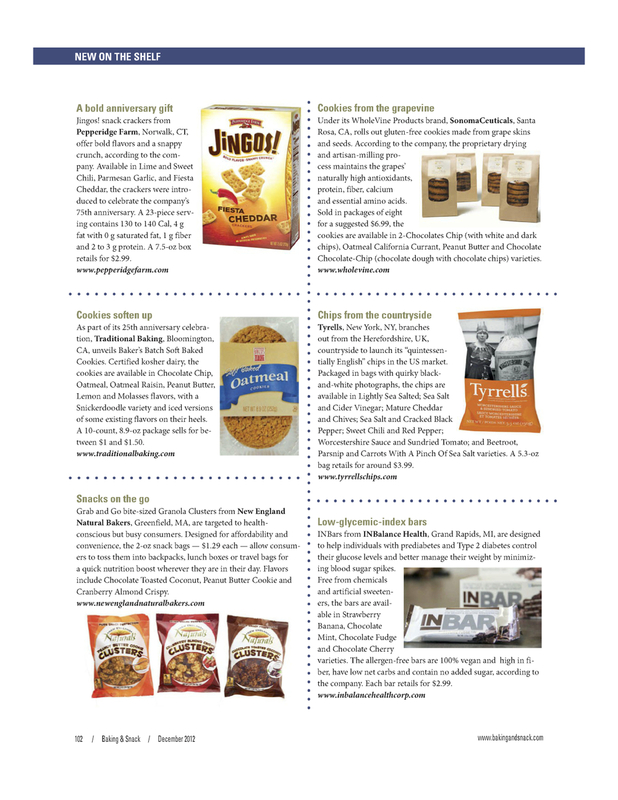 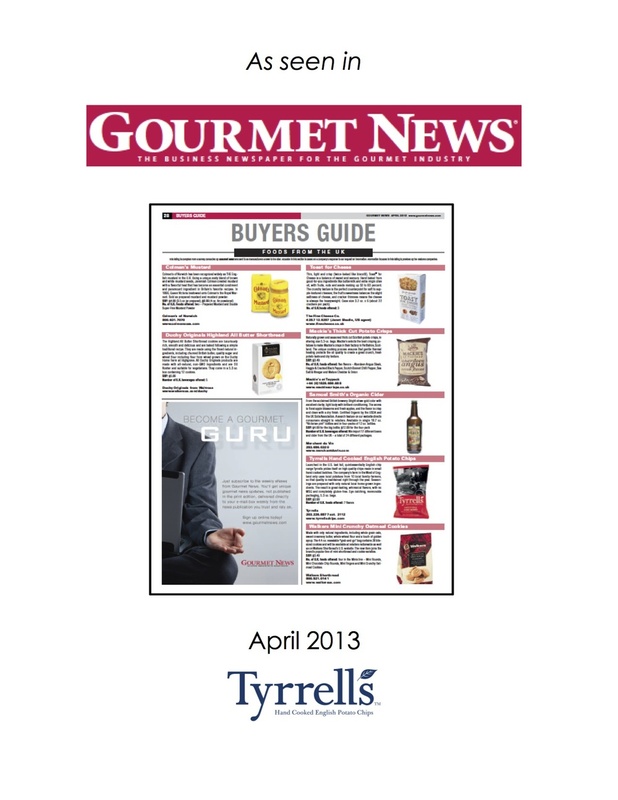 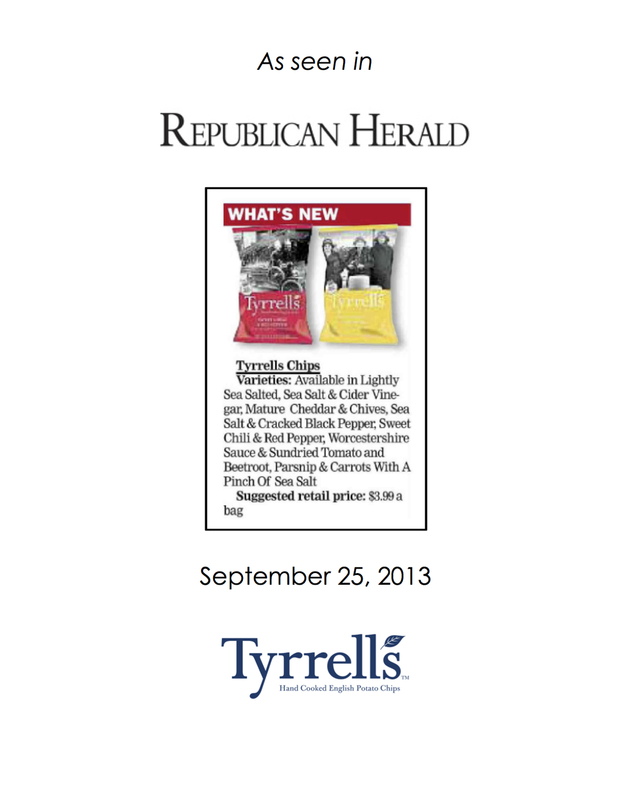 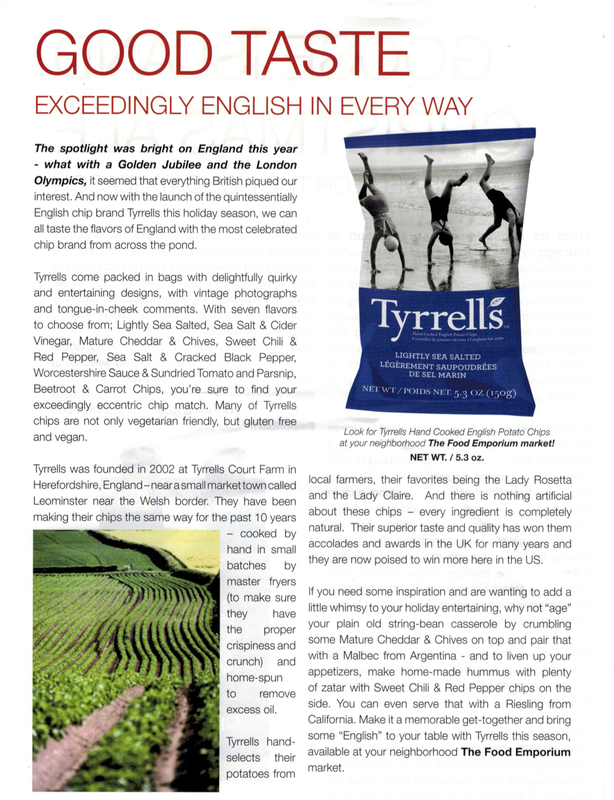 Through extensive media outreach and a smashingly proper launch party, we've been able to position Tyrrells as the quintessentially entertaining chip in national and regional outlets.